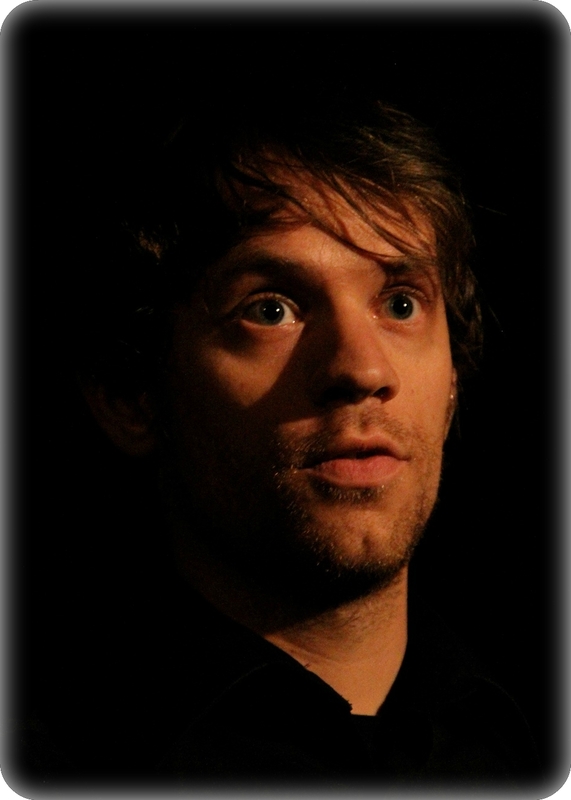 Wouter Verhage studied at the Royal Conservatoire in The Hague with Kees Jan de Koning, Jon Thorsteinsson and Michael Chance as singing teachers. During his studies he took masterclasses with Peter Kooij, Marius van Altena and Jill Feldman. Wouter regularly sings in ensembles like the Dutch Bach Society, Laurens Collegium Rotterdam, Bachkoor Holland and the Noema ensemble. He also sings as a soloist in oratorios and particularly in early music repertoire. As a conductor Wouter is working with the chamber choir Quodlibet, the Leids Cantate Consort and The New Amsterdam Children’s choir.